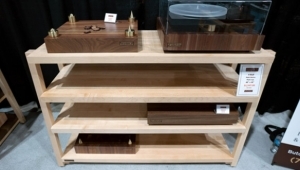 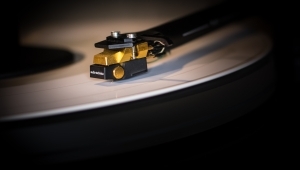 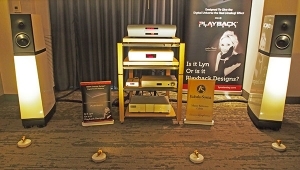 Analog Sources: Linn Sondek turntable with Lingo power supply, Linn Ittok tonearm, Spectral moving-coil cartridge; Day-Sequerra Classic FM tuner. 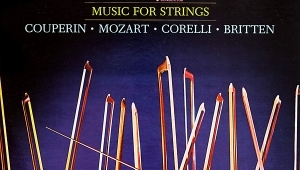 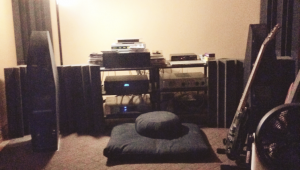 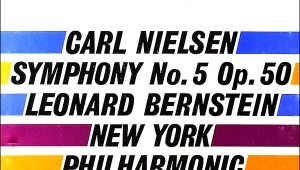 Digital Sources: Krell KRC-28, Bryston BCD-1 CD players; Sony SCD-C555ES SACD/CD player; Slim Devices Squeezebox network music player; Bryston B-100DA D/A converter. 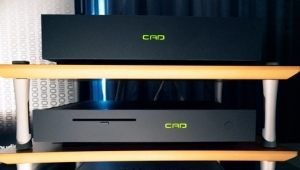 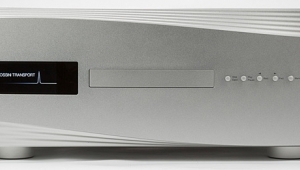 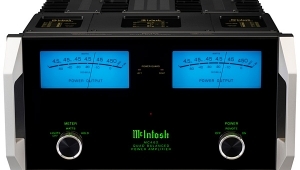 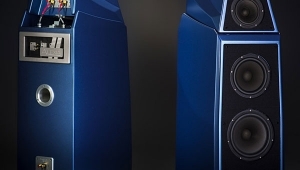 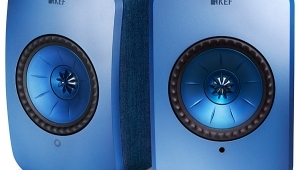 Preamplifiers: Krell KCT, Mark Levinson ML-7. 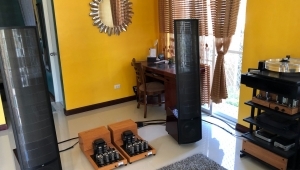 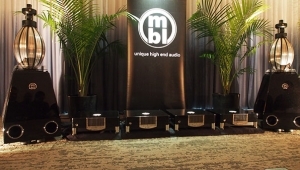 Power Amplifiers: Bryston 28B-SST, Mark Levinson ML-2 (both monoblocks); Mark Levinson No.334, Krell FPB-600c. 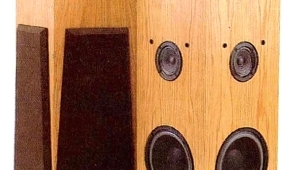 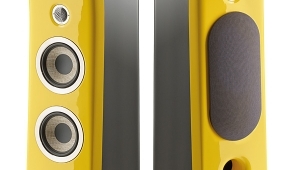 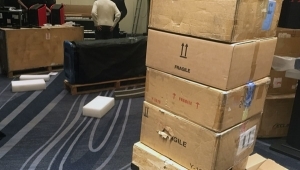 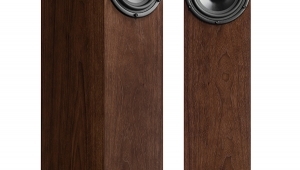 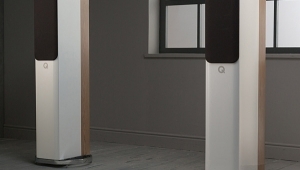 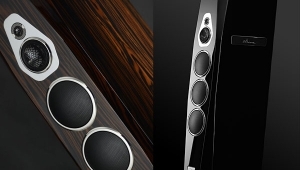 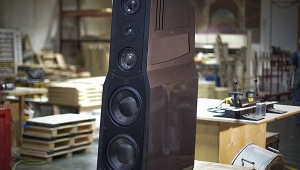 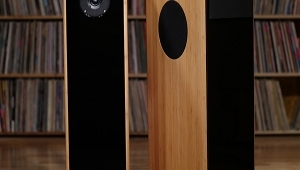 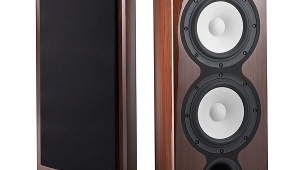 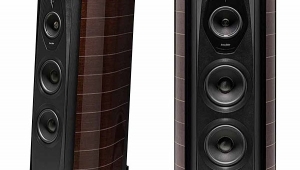 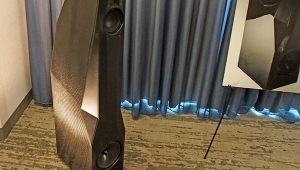 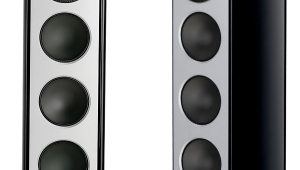 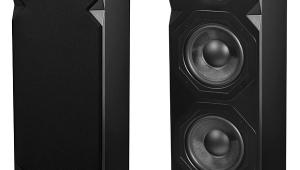 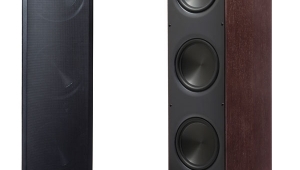 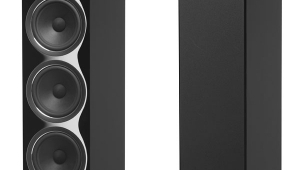 Loudspeakers: Quad ESL-989, Revel Ultima Salon1. 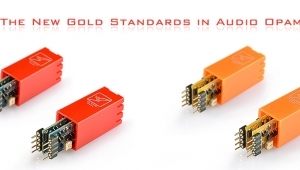 Cables: Digital: Wireworld Starlight coaxial. 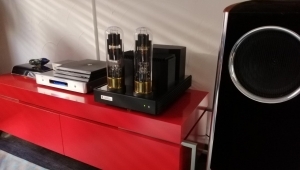 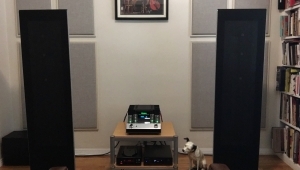 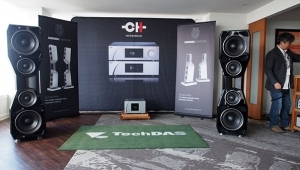 Interconnect: Krell CAST, Mark Levinson Silver, Red Rose Silver One, Totem Acoustic Sinew single-ended, Pure Silver Cable, Bryston balanced. 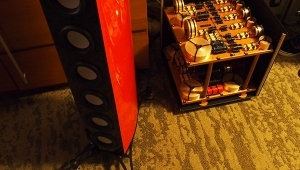 Speaker: QED X-Tube 400, Pure Silver Cable R50 biwire double ribbon, Ultralink Excelsior 6N OFHC, Coincident Speaker Technology CST 1.